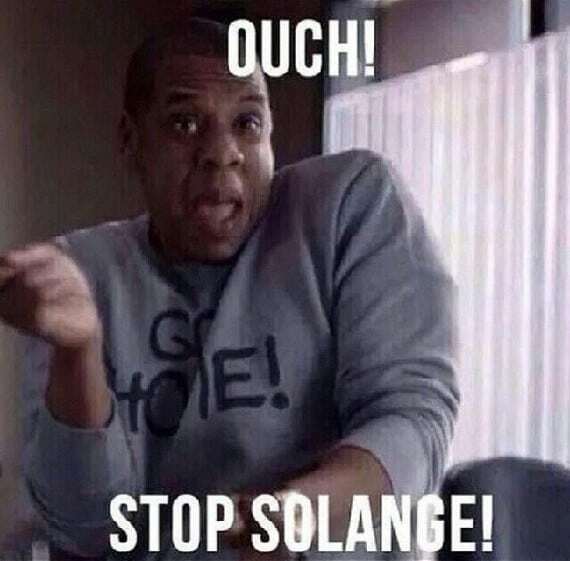 It looks like Jay-Z is going to have to remix his legendary hit “99 Problems,” because his fight with Beyonce’s sister, Solange, has now given him his 100th. 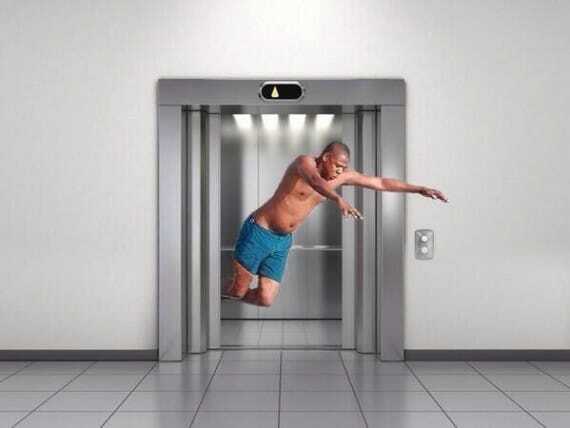 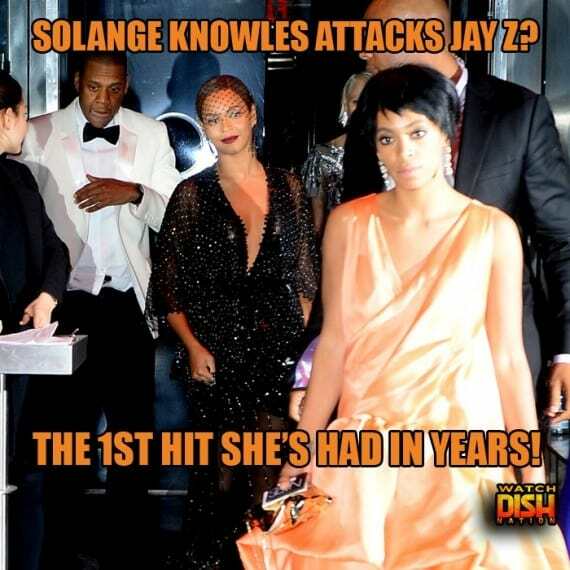 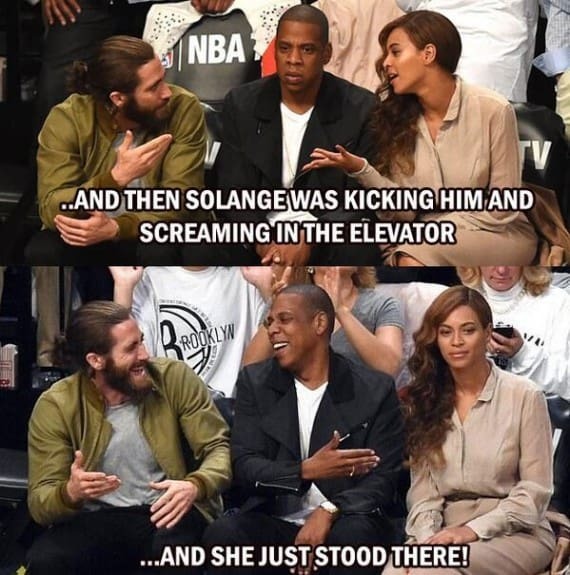 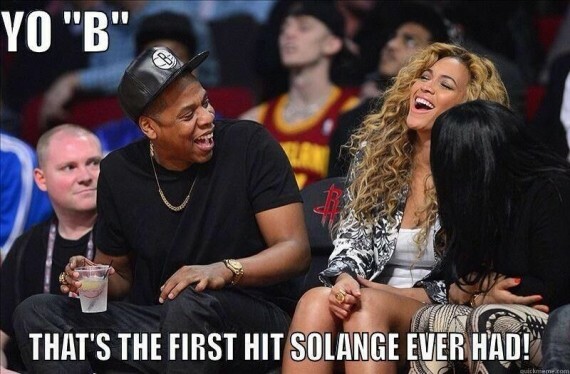 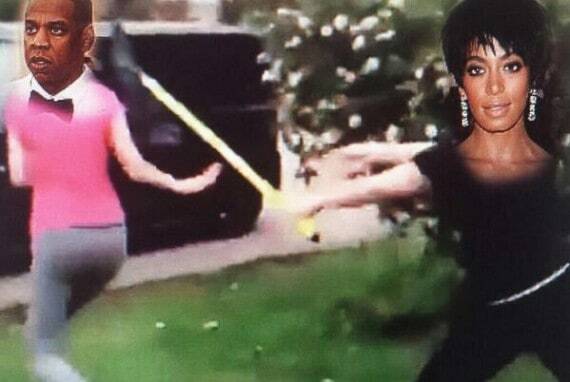 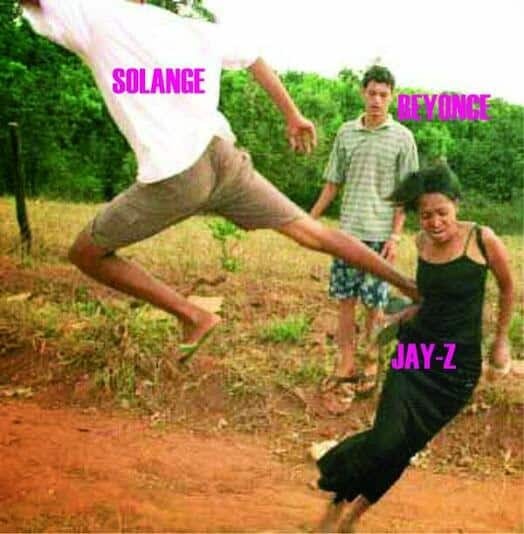 Shortly after video surfaced of Jay-Z and Solange’s elevator feud, these memes hit the Internet hard. 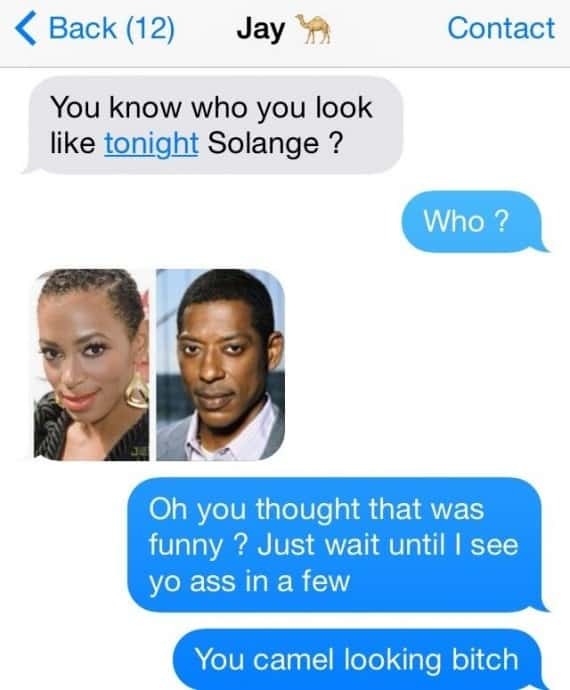 Here are some of the best the wild world of Twitter had to offer up.